Dr. Diti Ronen is a poet, an editor and a translator of poetry. Ronen has published six full length poetry books, as well as numerous essays and articles. Her poetry has been translated into many languages and published in literary magazines and anthologies worldwide. Ronen performs her work on different stages in Israel and around the world. 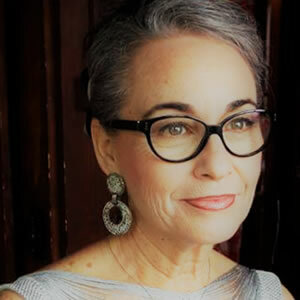 She was awarded three International poetry awards, including the Terra Poetica Award, two national awards, prizes of honors, poetry residencies and scholarships..